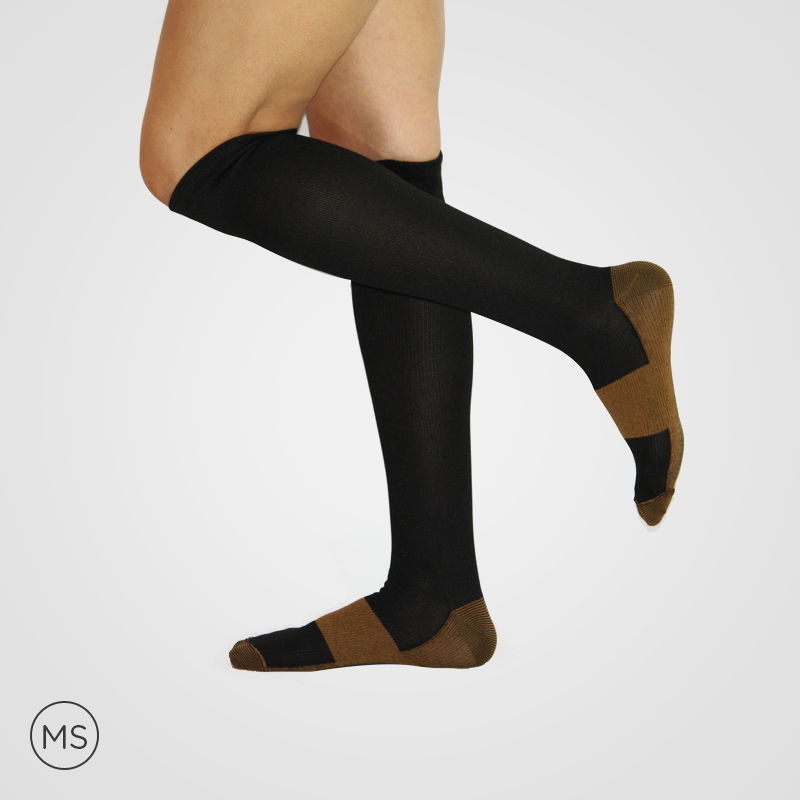 The sport compression socks are trendy and effective in the treatment of medical conditions or ailments; therefore, making it an ideal mixture of technology, style, and science. 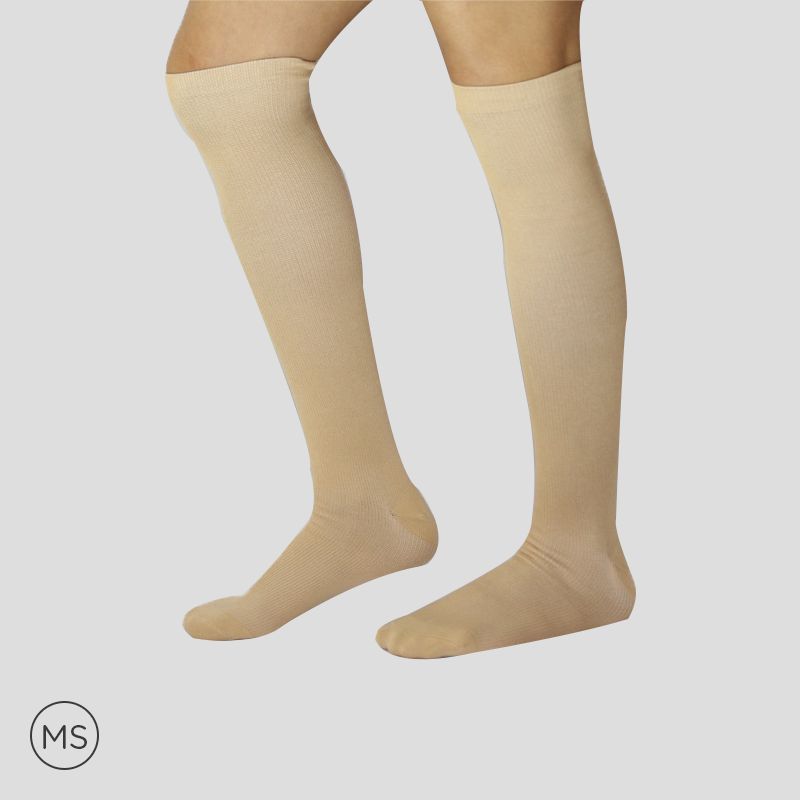 The high-quality material used in these latest types of compression socks is the prime factor for durability and flexibility. 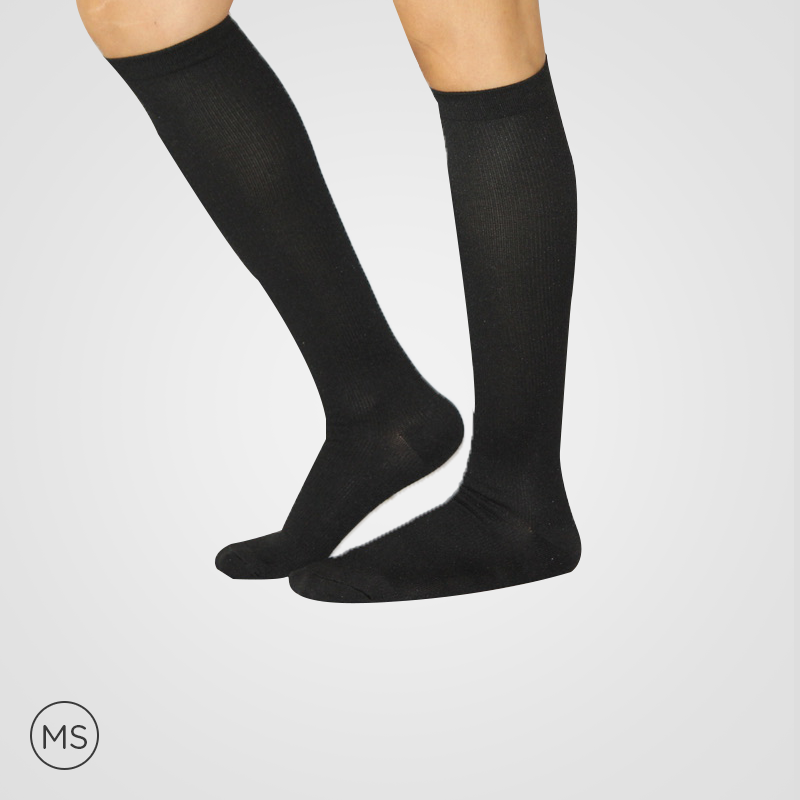 The material of compression socks helps in maintaining the optimal temperature conditions; therefore, making it suitable for every type of weather. 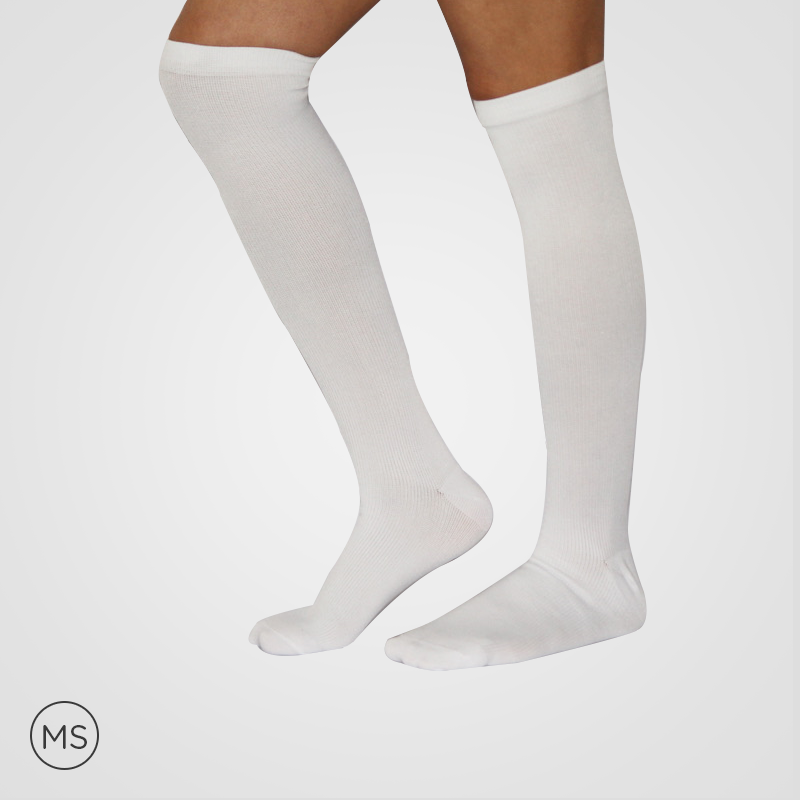 Furthermore, the moisture is quickly absorbed and evaporated, providing the maximum level of comfort. 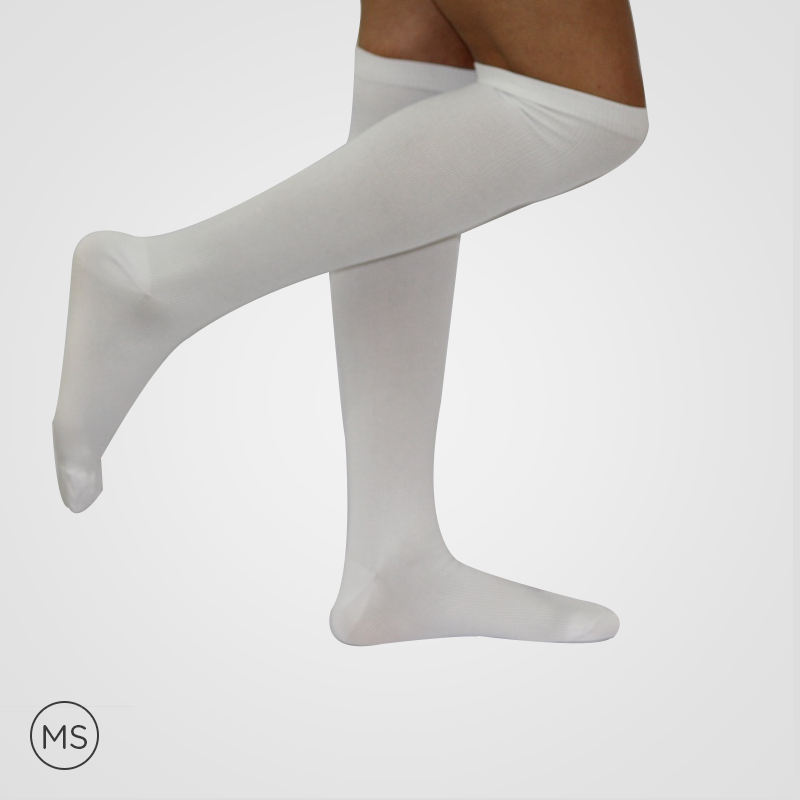 The compression level of 15 – 20 mmHg, of the running compression socks, is recommended by doctors and trainers. 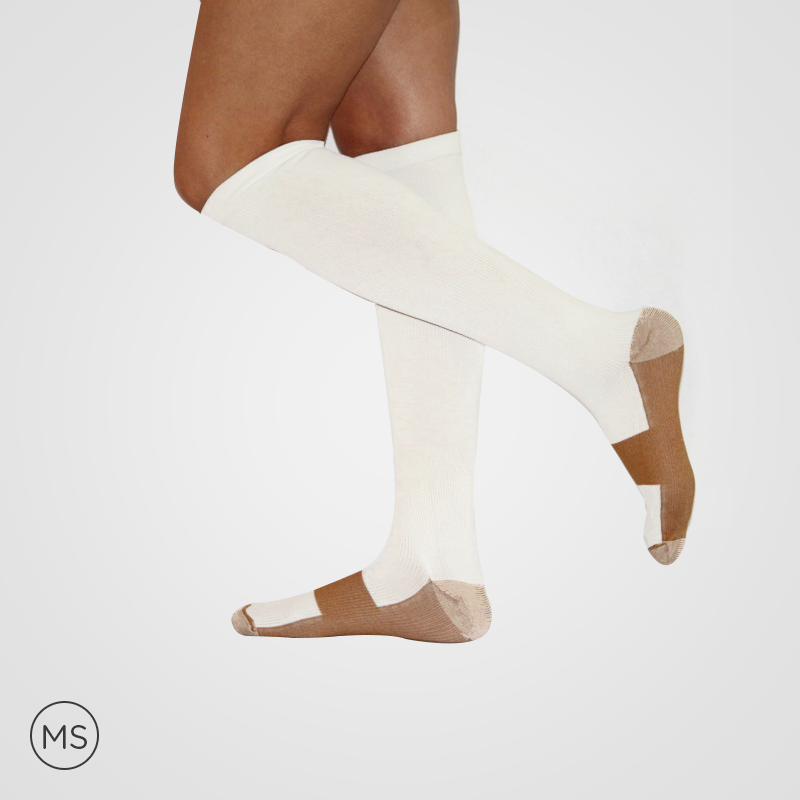 The regular use or application of the socks can help in alleviating pain and conditions of plantar fasciitis. 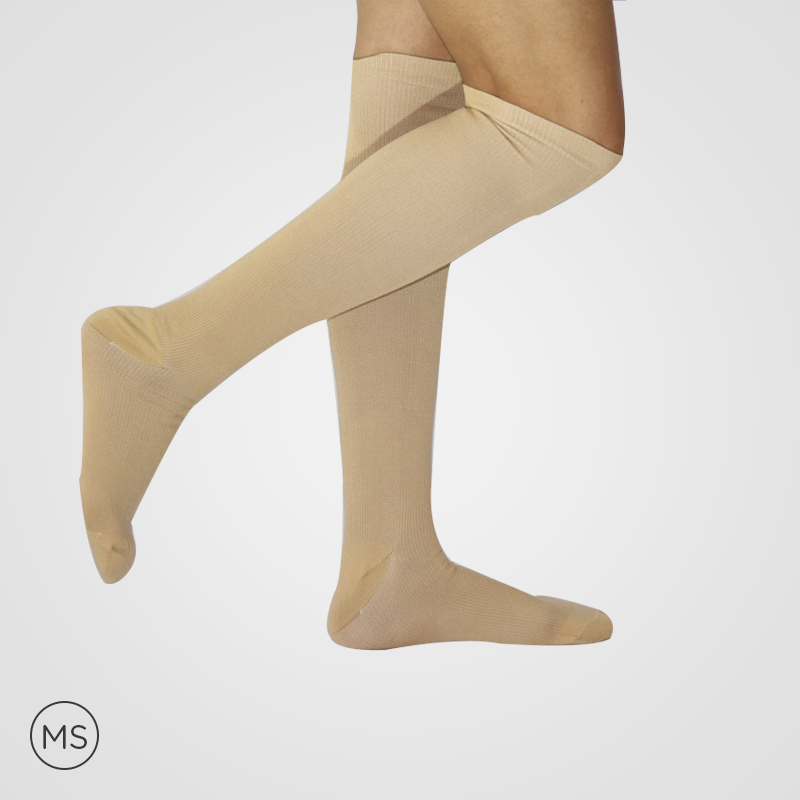 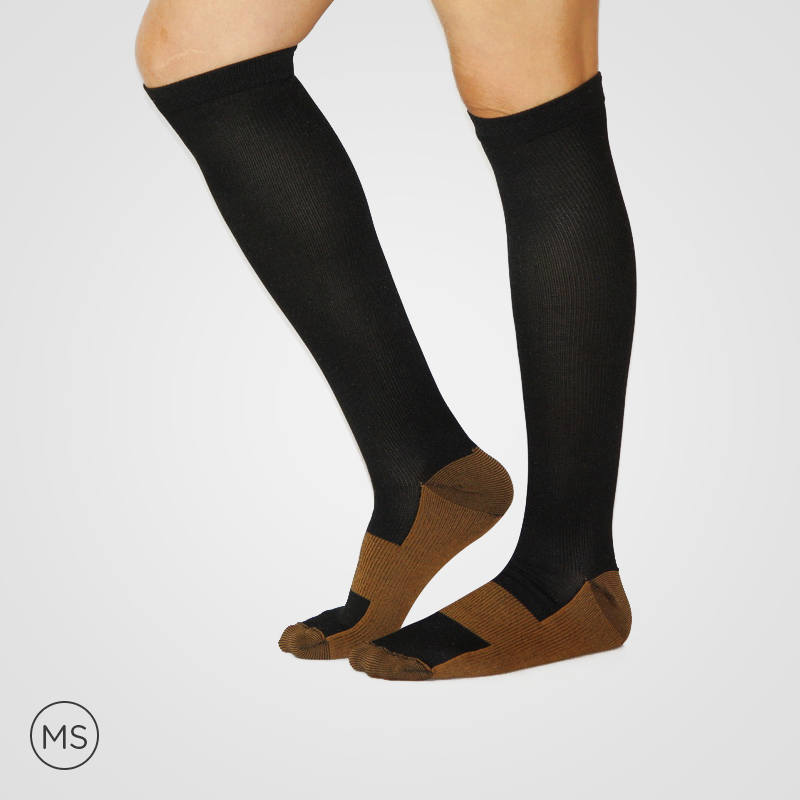 As these socks are useful in enhancing the blood circulation and oxygen, the conditions of cramping, swelling, and fatigue can be easily alleviated.